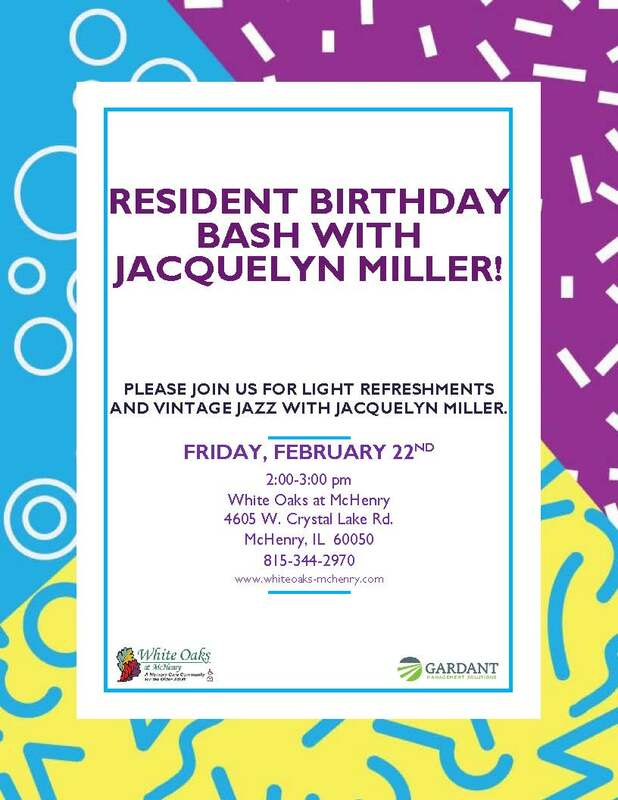 The community is invited to join us for a birthday celebration at White Oaks on Feb. 22. We took a special trip down memory lane during our adventrure at the Volo Auto Museum. 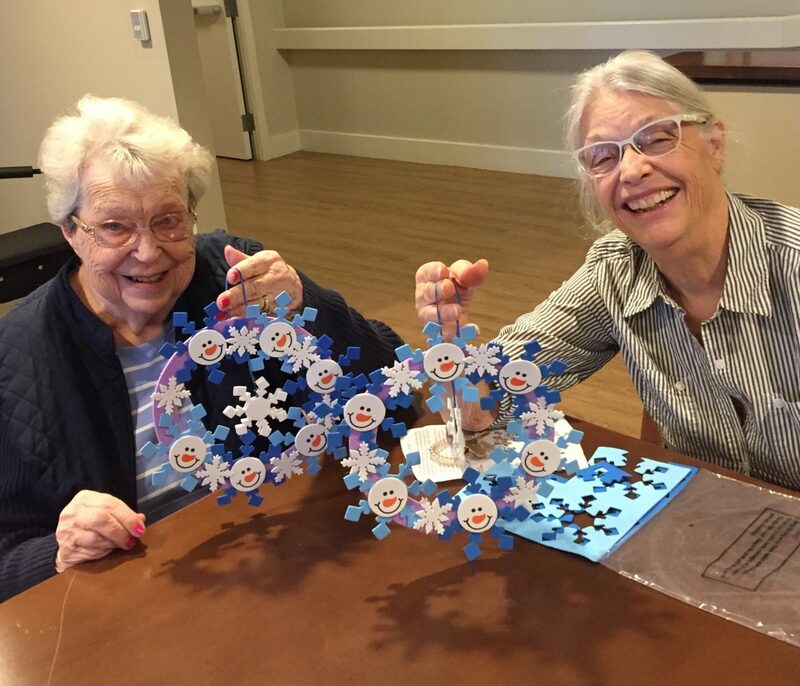 Read this month’s article to learn more about our trip.